Lanzarote is the fourth largest of the Canary Islands and it’s unique landscapes shaped by volcanic reactions have made it a UNESCO Biosphere Reserve. It’s extraordinary landscape is littered with hundreds of volcanoes, centuries old craters, active geysers and magnificent stretches of unbroken shoreline with beautiful bays, sheltered coves and pristine white sandy beaches, a true paradise for any nature lover. Aside from it’s jaw dropping natural wonders, Lanzarote is also popular for it’s historic and cultural attractions; there are fortresses, museums and archeological sites that adorn the island. 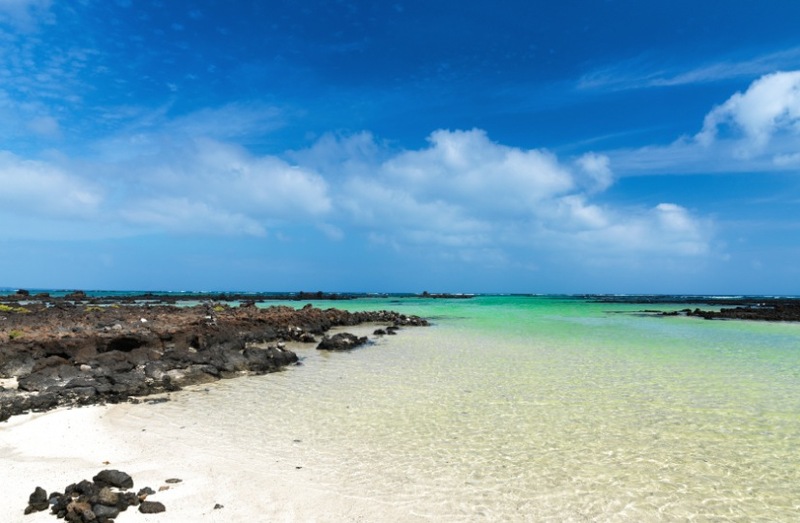 There is a lot to do in Lanzarote, from exploring its capital Arrecife that is soaked in history, visiting Castillo San Jose and Cesar Manrique’s Museo de Arte Contemporaneo art museum that displays great works of art by Picasso and Miró, as well as Manrique himself. The highlight of Lanzarote is a visit to the Timanfaya National Park whose bizarre land formations leave many jaws literally dropped. The sundrenched beaches are also jam-packed with activities, from snorkeling to surfing and from fishing expeditions to dolphin watching trips. With so much to do, you will need a holiday rental in Lanzarote that offers peace and serenity after a long day discovering this volcanic island. Villa holiday in Lanzarote is an experience you wouldn’t want to miss; you can enjoy the freedom and privacy of villas whilst having the best of both worlds. There are two major beach resorts in this region; Puerto Del Carmen and Costa Teguise, the later is ideal for luxury villa holiday in Lanzarote.